Chinese pennisetum ‘Cassian’ (Pennisetum alopecuroides 'Cassian'): growing, planting, caring. A small and cute little cultivar of fountaingrass. 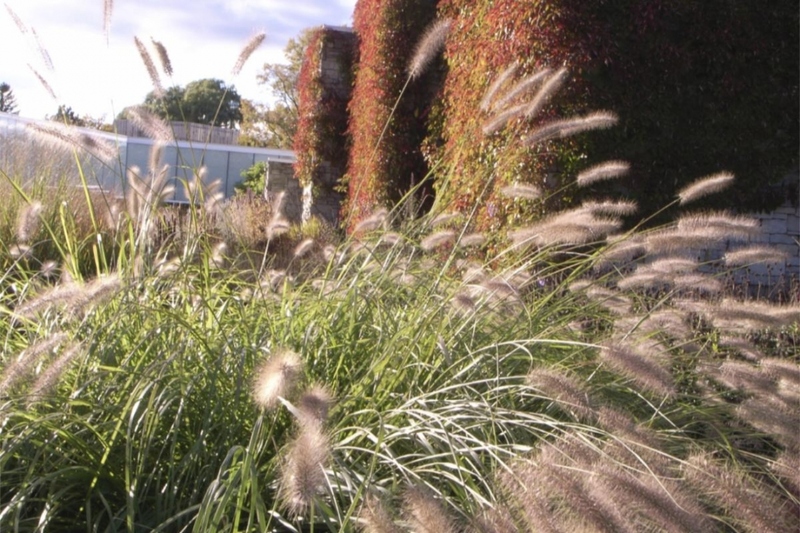 Full description for Pennisetum alopecuroides 'Cassian' not yet available.